Only If You Want A Website and Host That Grow With You. We provide an all inclusive package for your website. No longer do you have to separately track and pay hosting, developers, and domain name registers. KartHost, LLC has been an invaluable resource for my company. 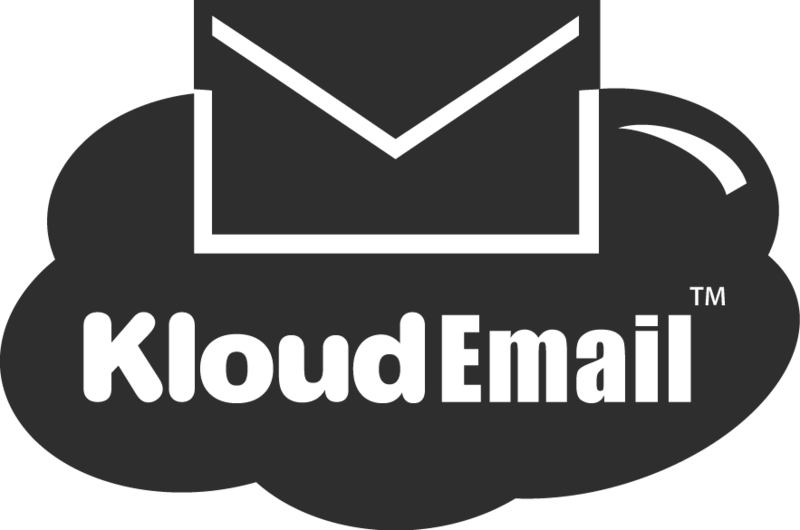 I have secured several domain names, hosted multiple web-sites and subscribe to their awesome KloudEmail service. Without hesitation, I have recommended Roy and Gail’s services to hundreds and will continue to refer them. You can't learn everything in one Day. Why not learn from the experts a little at a time. Your email will be added to our MailChimp service. You may opt-out at anytime. But why would you if you are receiving summaries of the internet's goings on?